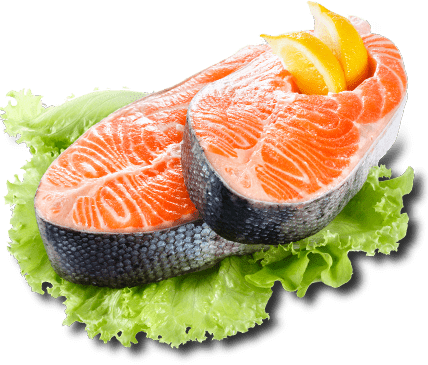 We Have Really Fantastic Fish Steaks! Our seafood steaks and fillets are of the highest quality and taste great. They’re thick and firm enough for grilling. 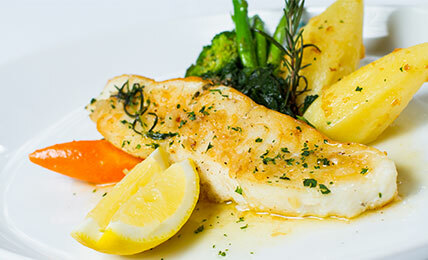 Our range includes Halibut Fillets, Wild Salmon Fillets, Swordfish Steaks and Monk Fish.